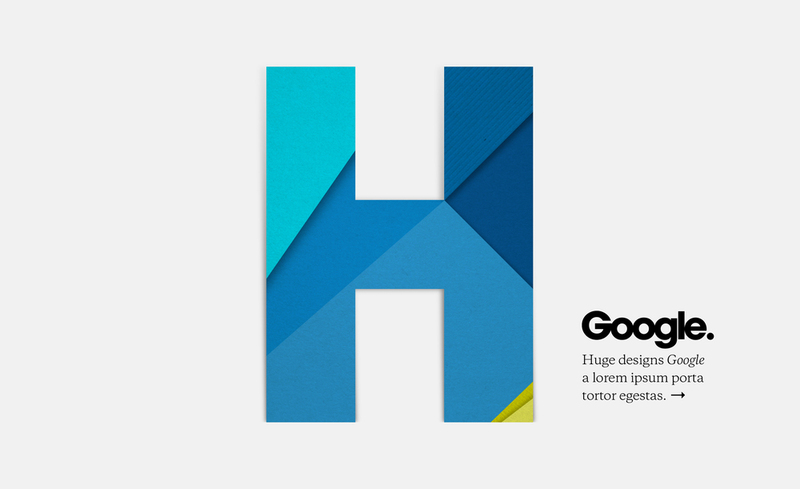 In 2014, Google asked the team at Huge to create a website that would showcase their new design standards in an easy to follow format. Working closely with Google, and within a six-week timeframe, our team managed more than 1500 assets and built a site that gave users access to pixel perfect designs. The result was a website that provided new guidelines and an updated visual identity for one of the world’s best technology brands. Included below are screenshots of the Google Materials site as well as fun brand explorations I did for the Huge website based on the Google Materials collateral.